Supports Nervous System Health and Stress Management. 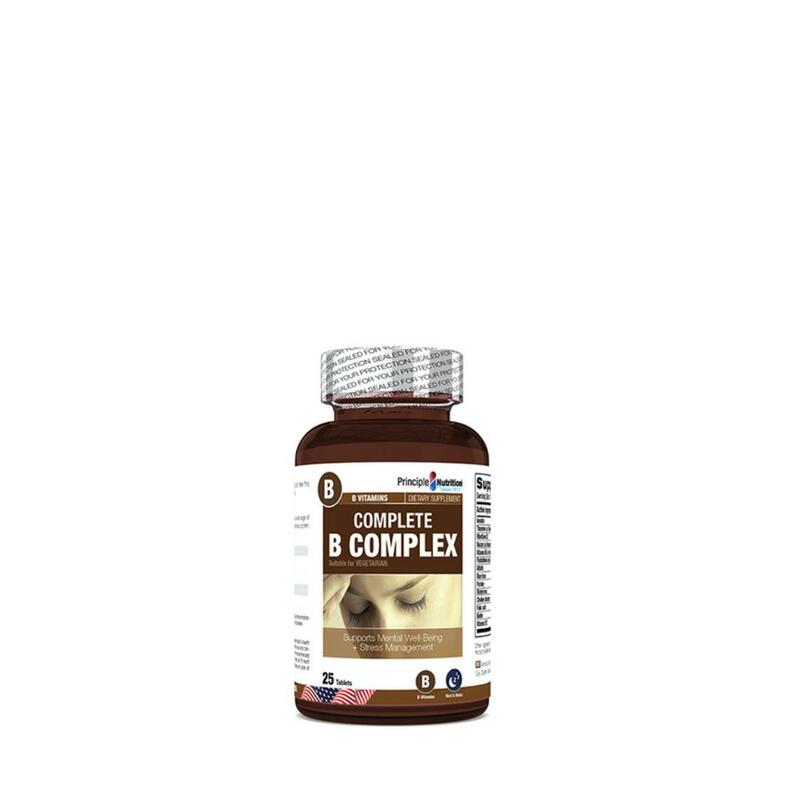 The B-Complex group consists of 8 vitamins that provide a wide range of Benefits: for optimal health. B vitamins support nervous system health, promote energy metabolism and play a role in stress management.